We took a foodie tour of Chicago one afternoon which took us around for a few hours, getting to try local foods like deep dish pizza, local candies, etc. 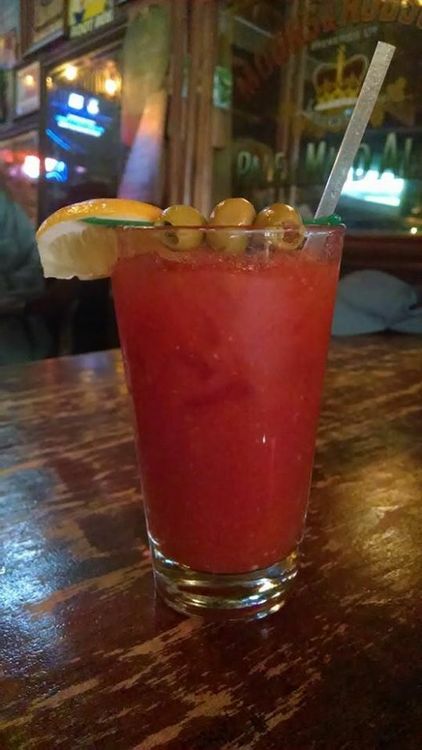 So the next day we took an architectural history pub walking tour, leading us to…more Bloody Marys that weren’t on the planned “best of” list. Bringing us to Brehon Pub. 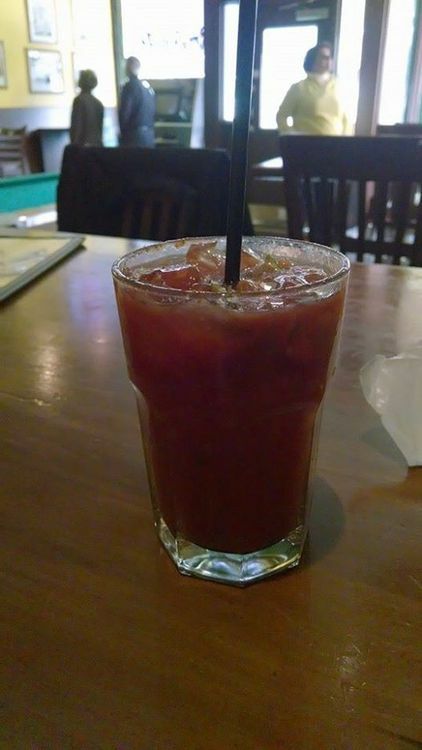 This Bloody ended up being the best of the trip, I think they put pickle juice in it, and had a nice spice level. It was smaller than most of the others, but given that it was a pub tour, that was probably a good thing! Also on the pub tour was The Green Door, which was the coolest place we went to the entire trip. They had a speakeasy in the basement that was completely intact from the days of Prohibition, so cool. The tour guide arranged for us to see it, awesome. And the waitress was from Buffalo, we are everywhere. I tried 2 from Twisted Spoke’s menu of several (website currently down, so I can’t view their list *sadface*). First was the Smoking Selma – chipotle, sausage, onion, pickled garlic, cherry pepper with a Genesee cream ale back. Ha. Genny Cream Ale. I had to ask the bar tender if people seriously drank Genny in the Midwest. Genny is a joke beer in NY, it’s not even a hipster beer like PBR here, but it must be out there. 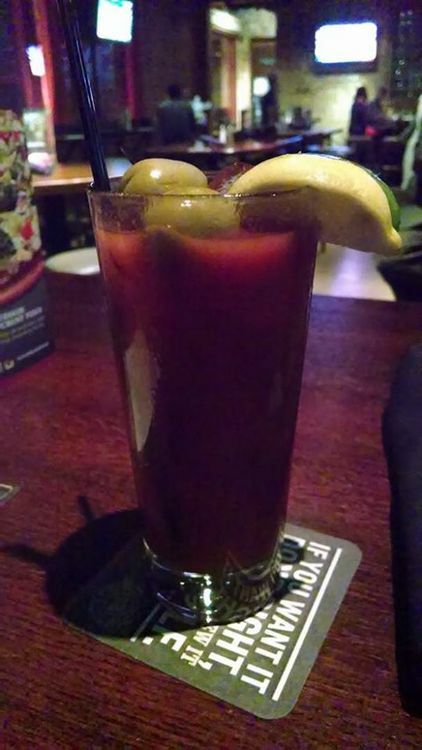 When I ordered my 2nd Bloody, I told him to keep the Genny but he gave it to me anyway. 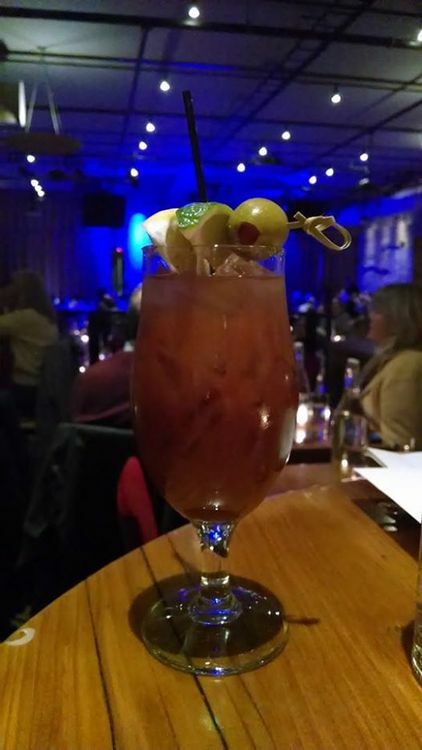 As my friend Cassie put it, that’s not a drink that’s a soup! I wish I was doing reviews at the time so I could say something more about it, but…next. The Road Rash Mary. 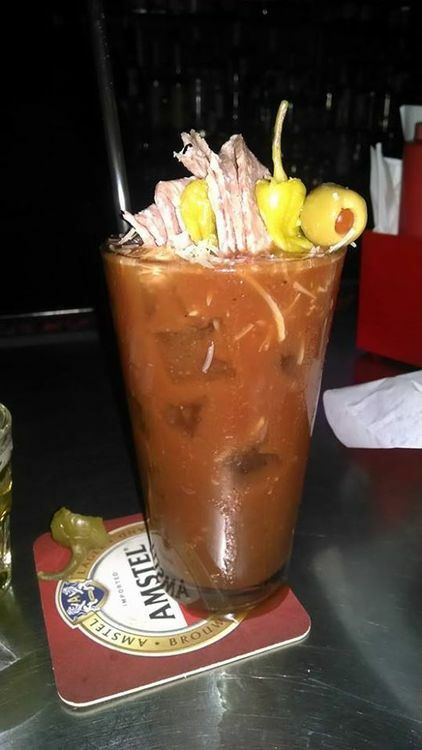 As the review states a “sandwich in a glass” containing salami, onions, green olives, peppercini, parmesan, a splash of Guinness to hold it all together and a beer back. 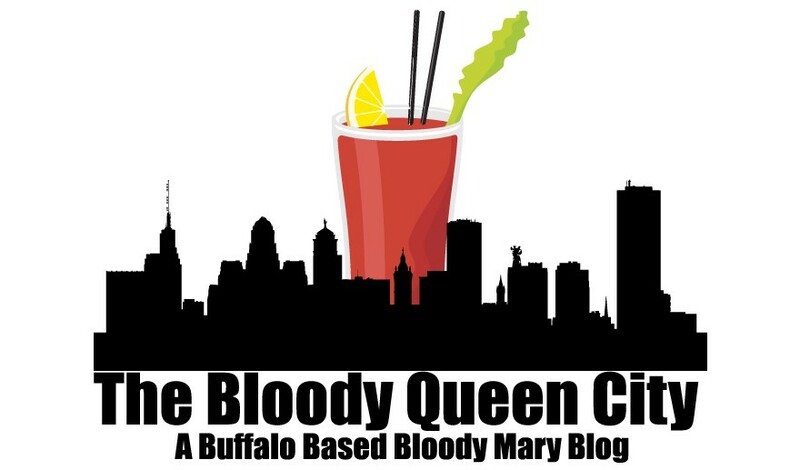 All and all a good and delicious trip, but honestly, I took a break from the Bloodys after that! Moving right along with the vacation posts before getting back to Buffalo, Chicago in October 2013. 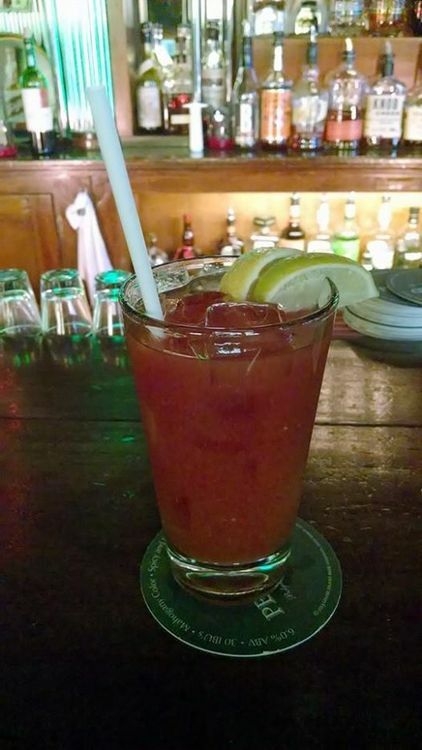 This was the first vacation where I investigated bars to go to specifically for Bloody Marys. There were quite a few, so we ended up visiting the ones that were most convenient to where we were for other activities (mostly). First up, The Rock Bottom Brewery. 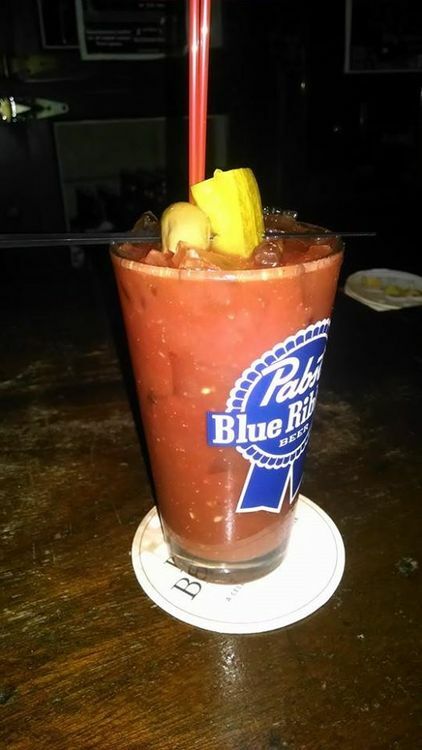 Not on the list of “Best Bloody Marys in Chicago” but we happened to go there, and they happened to have one on the menu so…. Next on the list, The Corner Bar. 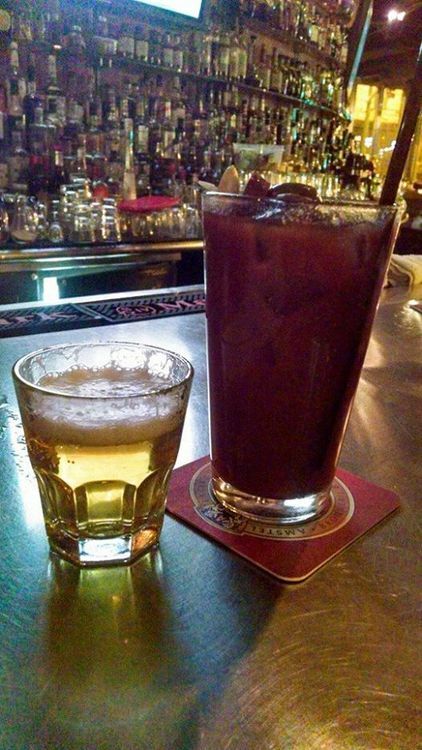 Again the best of list provides a review that doesn’t match because they list a specific bartender, but I do remember this one as being quite good. It was the best of the bunch at that point, and the cheapest (always good!) And The Corner Bar is definitely a corner bar. It is in a neighborhood, and is not a place a tourist would typically go. That is not saying it’s bad or dangerous at all, it’s just your neighborhood local joint.